WELCOME TO PARADISE! 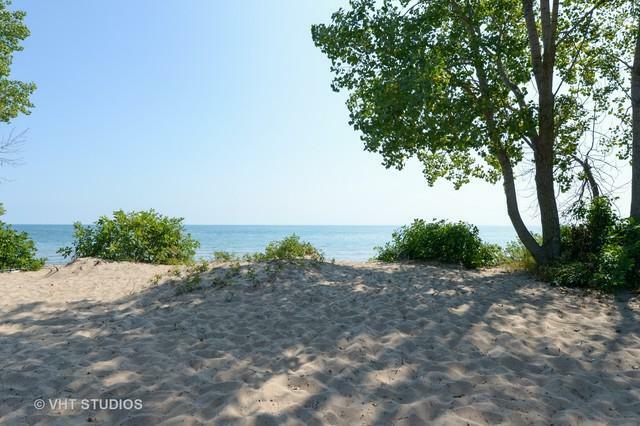 Build your dream home here and you'll never want to leave! 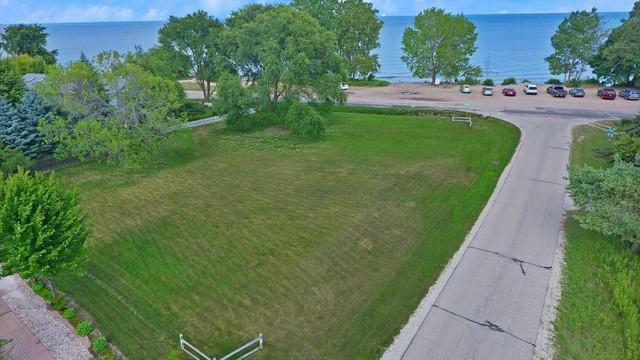 This gorgeous large corner lot in Carol Beach Estates offers a wide-open unobstructed view of Lake Michigan. A picture is worth 1,000 words as the photos and drone video will show! 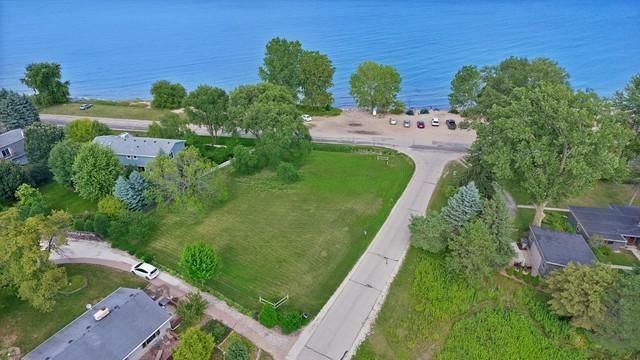 Across from Pleasant Prairie-owned beachfront. 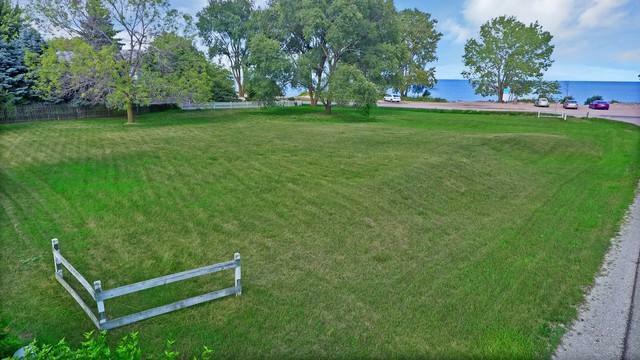 Zoned for a single family residence in a LUSA Overlay District. Buyers to conduct due diligence.